Get back 2-3 hours every day! With this platform, it’s simple and FREE to manage tasks and priorities. – Are you tired of drowning in email sent by your own internal team? – Are you using email and paper for task and project management? – Is your lack of internal organization causing your team to not execute well? If so, get your team communication OUT of email and into Asana’s simple, organized system. 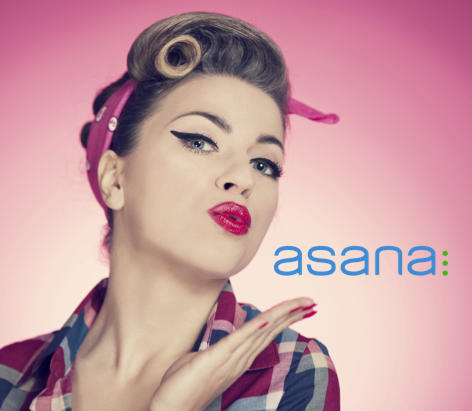 Delegate will setup a customized Asana deployment for your team to easily manage task and project accountabilities. – Cut your internal email by potentially 80%! !